If you are planning to make this Christmas and year-end holidays even yummier, then how about making a cake at home? Of course, fruit cakes and Yule logs are surely going to be the highlights, but is that it? You can try your innovation and bring them on the baking tray and later everyone’s plates too. Whatever cake you bake, you can make magic using the great creative ideas on the icing and on the frosting. This will only make even the most regular flavored cakes more appealing to one and all and to people of all ages. 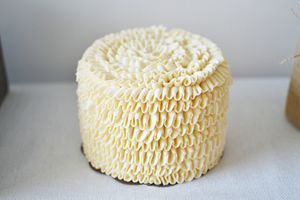 However, if you have spent a lot of time drooling over those magical looking cakes, remember that with a little bit of ingenuity, even you can decorate the cakes gorgeously. Fresh fruits and nuts: Go simple and yet make the best of any cake you want. 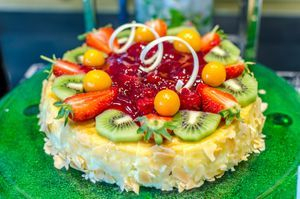 Try decorating the cake with slices of fresh fruits like strawberries, blueberries, cherries, kiwi, and more. You may use your imagination to put these fruits in the way you want. 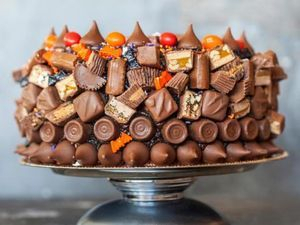 Use chocolates and candies: If you have received many chocolates this Thanksgiving, how about using them as a decorative piece on the cake? This is a sure winner and will find love from children and adults alike. Simply pasting those using sugar syrups or some other unique method will be great. Use frosting pipes and tips: Shopping for some unique pipe tips in unique patterns can bring in great variety to an otherwise simple looking cake. Select from a range of frostings like butter cream, marshmallow frosting, Cream cheese frosting, and others. The metal tips come in a diverse range of designs and patterns like petals, and stars, and hearts to say the least. Pick a few next time you go shopping for the cake ingredients. 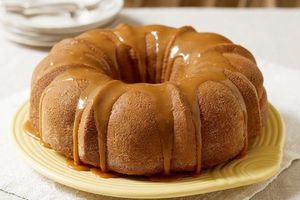 Caramelized glazing: Mirror cakes are easy to make and yet look gorgeous. Pick the color or colors of your choice, melt them, and pour them. These will cause the glazed look on the surface of the cake. Opaque and pearl sugar balls and more: Decorating items for cakes are available readymade in the market for you. 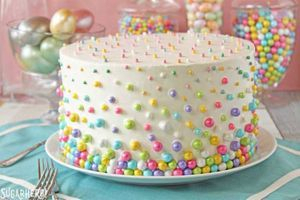 So, even if you do not have time to make any of this decoration, simply using these will bring a new look to the cake. 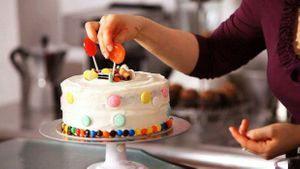 These are some of the most effortless methods of making the cakes more appealing.